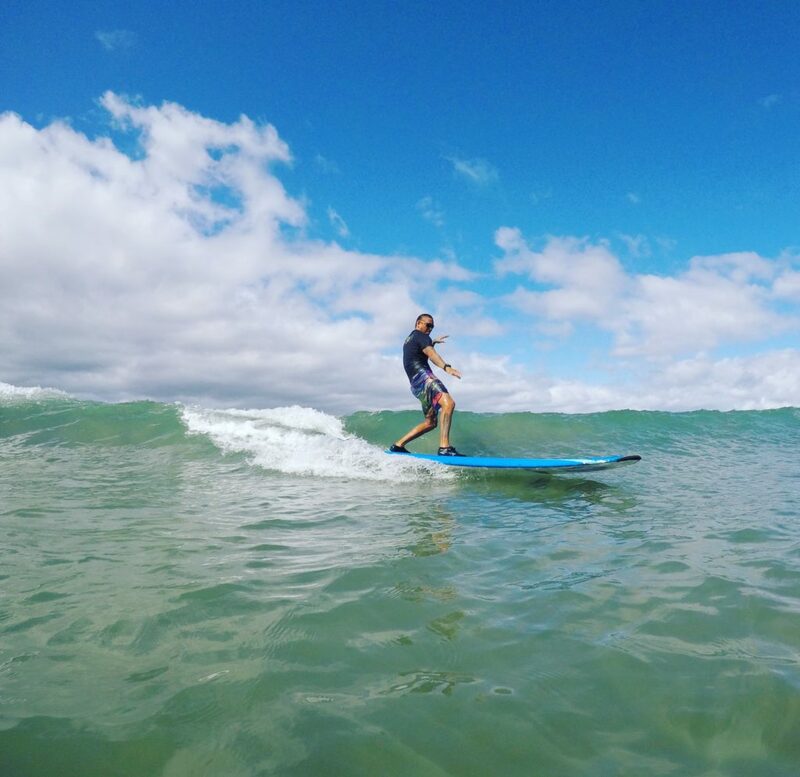 If you’re already comfortable surfing (or have taken lessons with us before), you’re ready for our Hawaiian Surf Safari! Your surf safari is a half day adventure with a personal surf guide. We’ll take you to several surf breaks around Maui to experience the best surfing Hawaii has to offer. Give us a call or book online to reserve your spot.